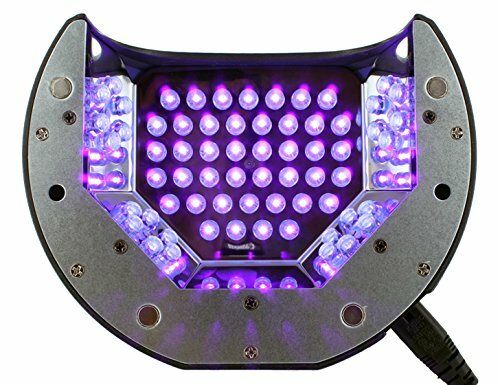 Mylee 12 Watt LED light will offer your nails with a Professional Finish. The Mylee light is developed for treating and drying all gels in 30 seconds. The portable light consists of a magnetic detachable base for convenience, versatility and ease of cleansing. Offer your gel manicure or pedicure a professional finish. Movement Active Sensor - The timer and Lamp will only work as soon as you place you fingers in. Step 1: Start - Wash and dry your hands (do not apply any hand cream or oils). 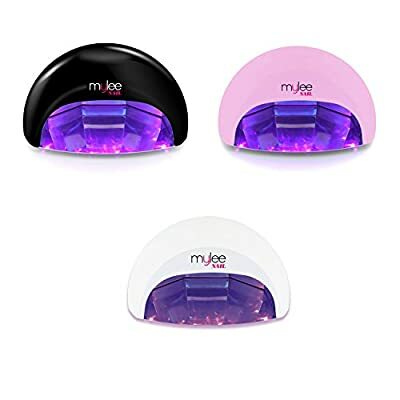 Mylee® - Leading Nail Lamp Brand For Both UV & LED Nail Technology 15sec, 30sec & 60sec Fixed Timers with built in Motion Activated Sensor for Automatic Illumination. Removable Lower Tray for easy painting of Toe Nails, Easy To Clean The Perfect Lamp for All Nail Gel Brands Including CND Shellac, Bluesky, Gelish & OPI. Salon Results in Seconds, at the Touch Of A Button. Perfect for Home, Salon Professional Nail Technician use. Environmentally Friendly LED Lighting for Low Carbon Footprint, Non-Harmful to the Environment. 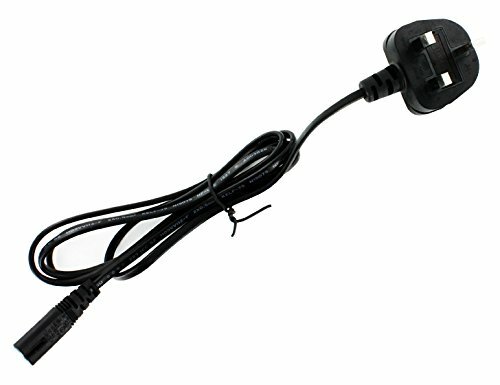 Low Heat Output, Low Electricity Use.